The new Peugeot 3008 has arrived. The all-new Peugeot 3008 is now heading to dealers around the UK after landing in the country. Launched late in 2016, the 3008 is already a big seller in the competitive compact SUV segment. Drivers will get to enjoy the firm’s unique i-Cockpit which places key instrumentation in the driver’s eye line for a more engaging and safer driving experience. It also adds to what looks and feels like a premium interior. The Peugeot 3008 is also a safe car with blind spot warning, speed limit recognition and autonomous emergency braking. There’s no level 1 spec for UK buyers though the level 2 specification delivers lots of equipment and includes a compact steering wheel, a 12.3in head-up digital display and an 8in touchscreen. Even the basic model comes with dynamic stability control, electronic antiskid system and a driver attention alert system. There’s also programmable cruise control as well as a speed limiter and because it’s a safe vehicle that will be cheap to repair, the Peugeot 3008 will also be a cheap car to insure. While the standard kit list is impressive, other Peugeot 3008 models also have a long list of equipment with Peugeot stating its Allure model will be the range’s best seller. There’s a decent choice of petrol engines available with CO2 emissions beginning from 103g/km and the firm’s engine of the year, the 1.6 litre THP. Among the four diesel engine choices there is a range of power outputs from 100 bhp to 180 bhp and emissions ranging from 103g/km to 124g/km. 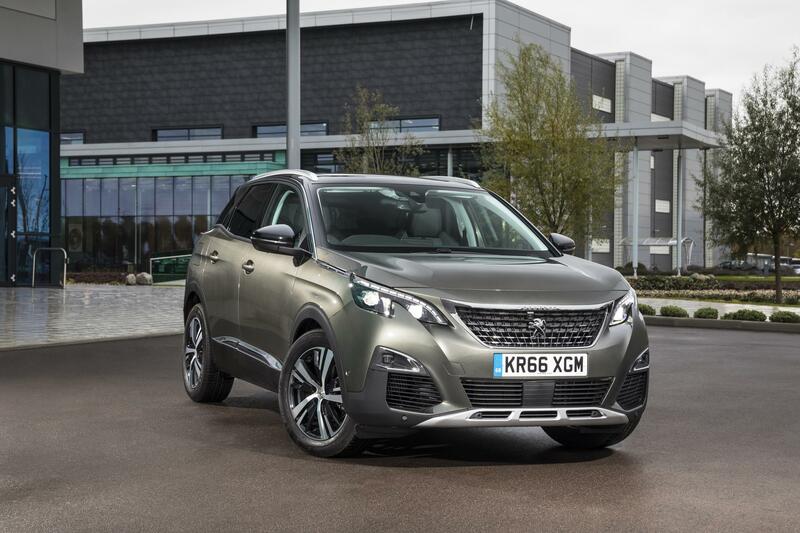 The Peugeot 3008 is certainly a stylish creation and there’s a lot to recommend it, and not just the long list of equipment; it’s a comfortable car to drive and should be cheap to run as well. 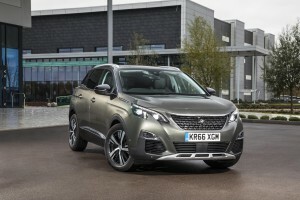 Now that the first 200 Peugeot 3008 models have been delivered, hopes are high that this will be a popular vehicle in the manufacturer’s line-up with prices starting from £21,795 for the well-equipped Active model. 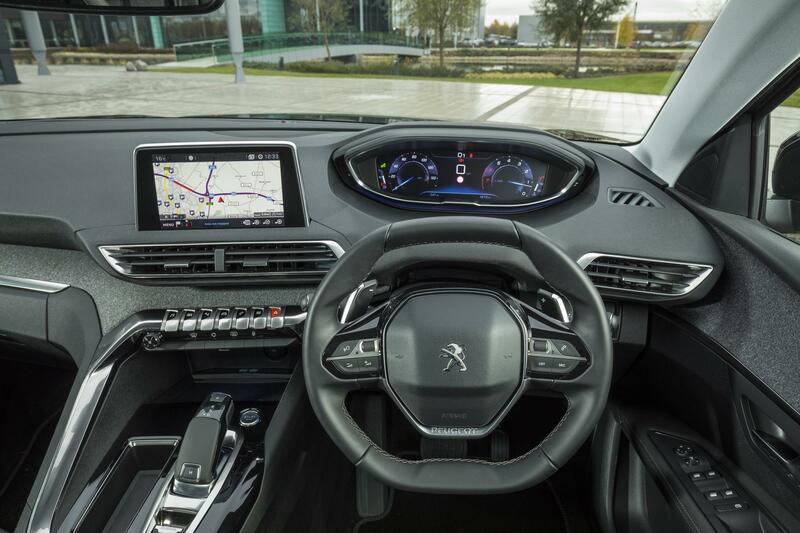 This entry was posted in Car Leasing, Cars, Crossover Cars, New Cars and tagged Peugeot 3008 by Steve Lumley. Bookmark the permalink.